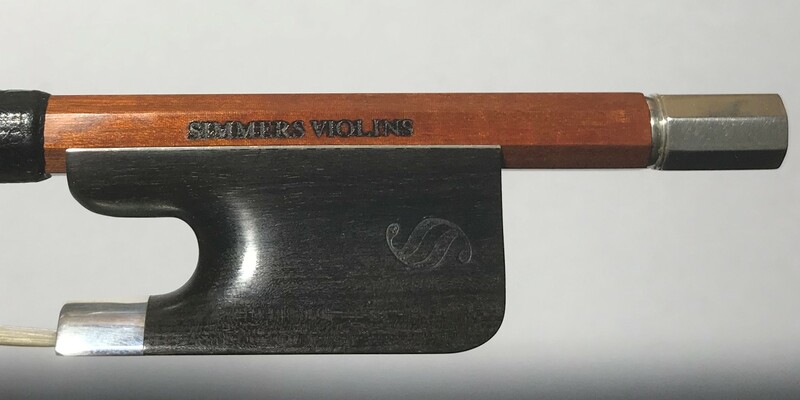 W. E. Hill & Sons Viola bow – silver and tortise shell. 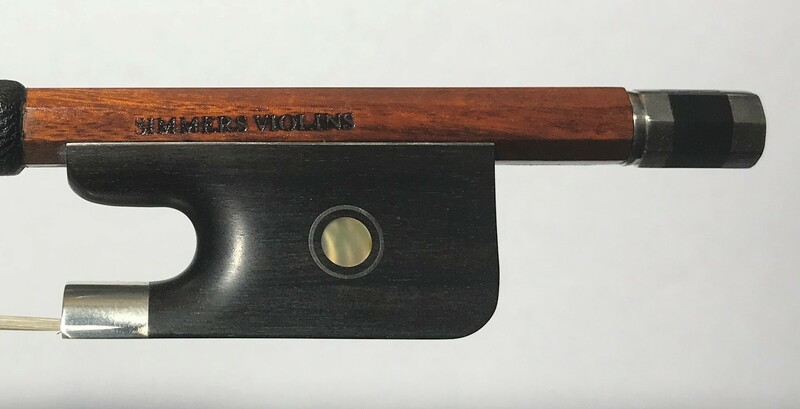 This viola bow is in immaculate condition. Stamped and made by W. E. Hil & Sons. Excellent playing characteristics and perfect condition make this bow very desirable. These bows are made by various makers in Brazil. 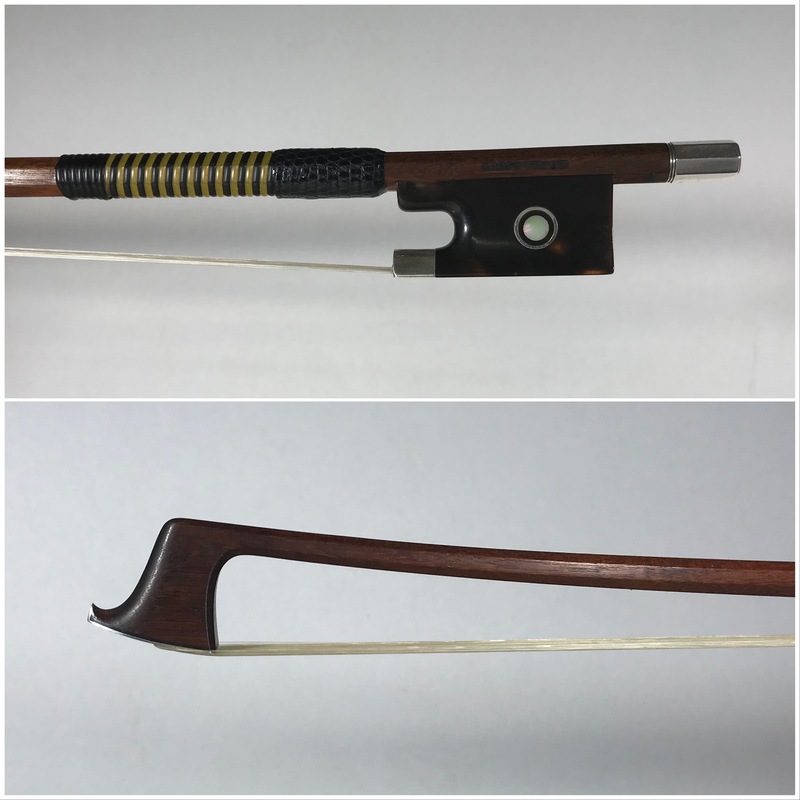 They are well made from fine pernambuco and these are our most popular bows. Prices do fluctuate with variations in the exchange rate.